PLEASE READ SUBMISSION GUIDELINES BELOW BEFORE SUBMITTING YOUR ARTICLE. 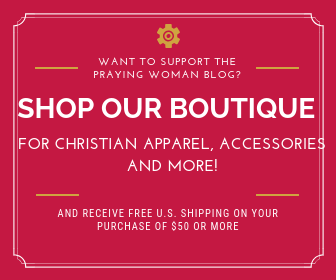 Thank you for your interest in writing for The Praying Woman. 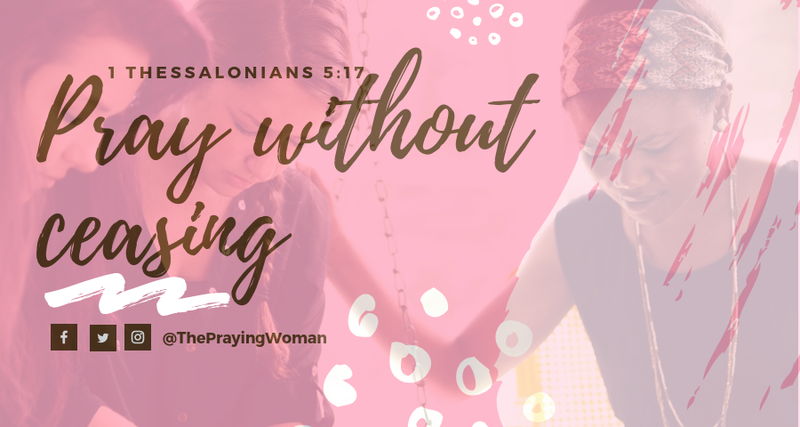 We welcome submissions to ThePrayingWoman.com from writers who are passionate about encouraging others. If you have a self-hosted website or blog of your own, Be sure to include an author bio that is 140 characters or less. Please include a link to your blog and a headshot of yourself (no larger than 500×500). Your bio will be publicly displayed with your posts. Posts should be no less than 500 words. All posts must be well-written in English. Also note that I reserve the right to edit posts (to fit our audience). I will also add additional information if I deem it necessary. We will not accept duplicate content. The article that you submit to The Praying Woman must be original. This means that you wrote it and it is not published on any other website, including your own. We will not accept articles promoting yours or someone else’s product. We offer advertising for that. If you submit an article linking to a product, all links to that product will be removed before publishing. For the guest poster, the benefits include reaching a new audience and, if you have a site of your own, the potential to gain new readers from this exposure. For the readers, the benefits include gaining insight & perspective from a new voice and the opportunity to discover another informative, beneficial site to read as well. How soon will I know if my article is approved? I will read any articles submitted as soon as possible. My goal is to have them posted within 48 hours, but with the volume of incoming articles it might be a week before I can fully review it. When your article is approved, I will email you a link to your post.